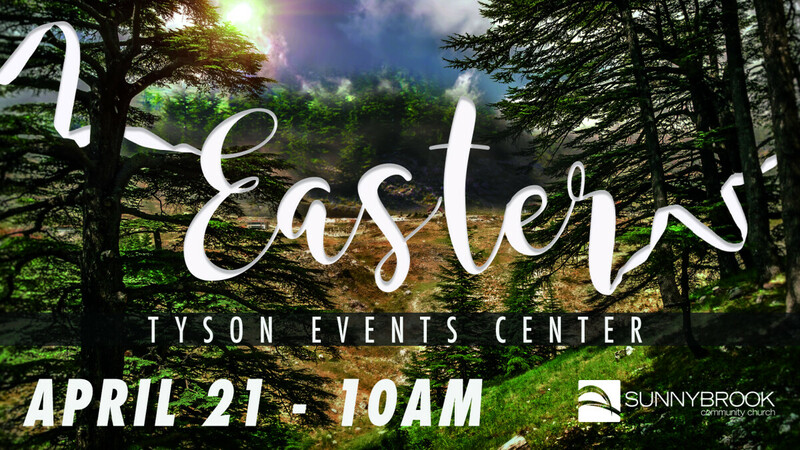 As we celebrate Easter this year we will be gathering at the Tyson Events Center for ONE service, together. It doesn't matter who you are, or where you come from, Easter is for you. Easter is for everyONE. The gathering will be at 10AM and will include powerful worship, an inspiring message and other creative elements. Invite your family and friends and come celebrate with us.